Space, assassination, and Valentine’s Day capers. Just your typical school activities. While the main story may already be complete in Japan, I’m loving VIZ Media’s dedication to publishing Assassination Classroom here in North America. An oddly addictive premise that has had me hooked since day 1, the action/comedy/slice of life manga is my current favorite. The original twenty-one volume run is ending stateside next year, but in the meantime, volume 18 is out now. While a fun reprieve from the previous three volumes, its inclusion of lighthearted chapters makes it feel like a filler title to tide us over until the final arc. Coming from the events of the previous volume, this graphic novel puts us in the middle of protagonists Nagisa and Karma’s space station voyage. Up against a team of trained astronauts, the duo attempts to grab some classified information about their teacher and assassination target, Korosensei. Afterwards, the volume is filled with some more humorous antics, ranging from Korosensei celebrating class-E’s winter break in a few days to Valentine’s Day hijinks featuring the whole class. In between these chapters is an aside with Shiro (Yanagisawa at this point in the manga), who is one step closer to his final assassination attempt on the octopus’ life. Apart from this, there’s also the issue focusing on the students will go after they graduate and go to high school. These latter two plots comprise of the more serious portions of the volume, as the themes of separation and loss are explored through the eventual dissolution of the assassination classroom; after all, the students muse, even if they don’t end up assassinating their teacher, they’ll have to leave their old classroom behind. For the most part, this a nice palate cleanser for those who were concerned about the serious tone of the series in recent volumes. With three bombshells dropped in the last three volumes (Kayano’s true identity, Korosensei’s past, and the Civil War battle, respectively), it feels like a nice change of pace to have a few chapters of the manga go a bit more slowly. The Valentine’s Day chapters in particular are pretty hilarious; in those chapters, Kayano attempts to admit her feelings to Nagisa, so Karma and Nakamura help her by snooping on other pairings going through the same dilemma. It’s a heartwarming chapter that ends pretty nicely (and an epilogue featuring Karasuma and Irina which will have you cheering by the end). However, I can’t shake the feeling that half the volume is padding for the final arc. As aforementioned, the final battle looms ever closer, and there’s some nice tension within the Shiro chapters. However, they’re largely ignored in favor of the other subplots, and while it’s okay to set it aside for now, I’d rather the series just continue with the main story already. In addition, the space station arc is largely unnecessary, and it’s resolved relatively quickly; considering the buildup during this event, I was expecting that Nagisa and Karma would have to put up a fight, but it’s done relatively quickly without any conflict at all. 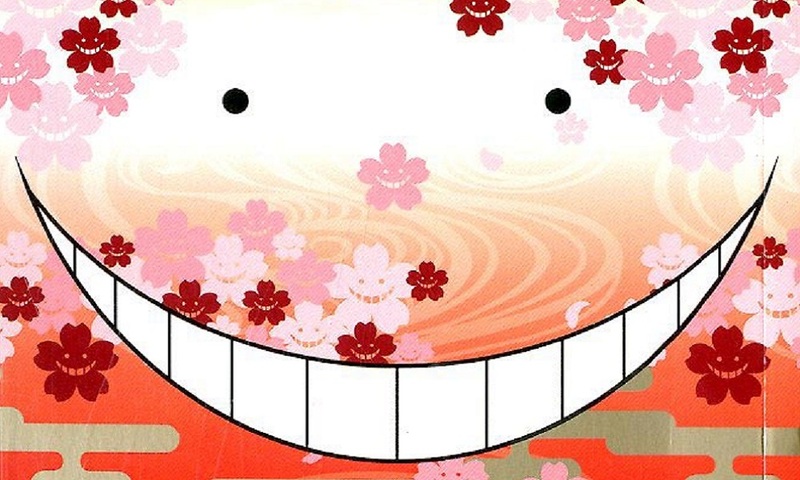 Even the results were really for naught, as the class realizes that the remedy to potentially save Korosensei was already created and given to him as early as volume one. That arc was a bit weird and out of place, and I really think that it really didn’t have to be included. Additionally, the art isn’t as remarkable as the previous two volumes, as there isn’t much action going on this time, but I really liked the pseudo-action scenes during the Valentine’s chapters, especially with Maehara’s botched plans to reconcile with Okano in the first chapter of the arc. Assassination Classroom Volume 18 is a humorous hint of things to come, with some surprisingly hilarious and heartwarming moments. While it does have an unbalanced tone due to the inclusion of some excessive subplots, it’s still a solid read to tide you over until the final three volumes.